Used this shirt on the 20 mile sleepwalker night race this weekend. 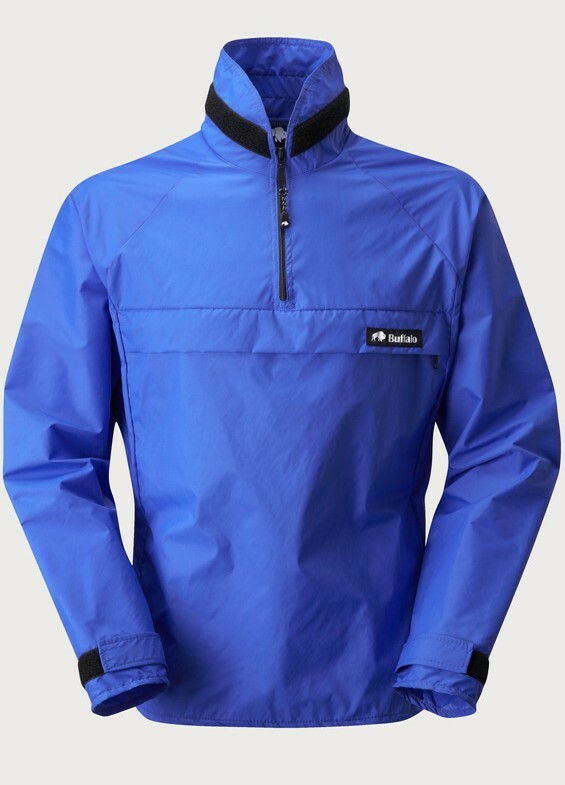 It was incredibly comfortable to wear due to the fact it kept the all the wind out, wicked sweat from the Helly Hansen i was wearing below incredibly quickly so there was non of that horrible clammy feeling. This combined with said Helly Hansen and a buff kept me toasty all race and the use of the pit zips stopped any over heating. Would have been nice to have had a hood though so probably would get the Curbar wind top for next years race but that’s no fault of the shirt. All round I absolutely love it. 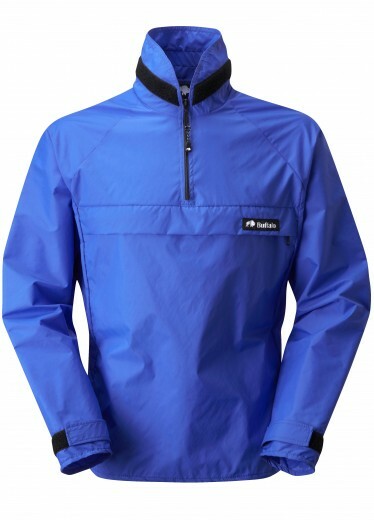 You can never have too many windshirts… well, you can, of course, but this is one of the ones worth having. It’s not as light or small-packing as the plainest available, but if you want something on for the longer term rather than a “just in case” the side vents and “proper” pocket are well worth having. A great supplement piece when it’s a bit yucky but not worth going for the boil-in-the-bag options. As someone with a Special 6 because of a relatively long trunk, my only real criticism is I’d like it about 10 cm longer (how much would that be as a custom build, I wonder?). I’m not saying it’s too short, just I’d like a longer option like the S6 gives that extra over a Mountain Shirt. Got one of these for my 15th birthday- 25 years ago. All the zip pullers are gone, its covered in rips and pulls from brambles, and i still use it every week for mountain biking. Am slowly facing up to the possibility that I might have to replace it one day. Without a doubt, the most durable, well used piece of outdoor kit I’ve ever owned. This wind top has been with me on every single day trip and on all my longer backpacking journeys. It’s been worn on just about every trip, sometimes it’s been on all day. It has cut out the wind year round, in the UK and in bigger ranges. 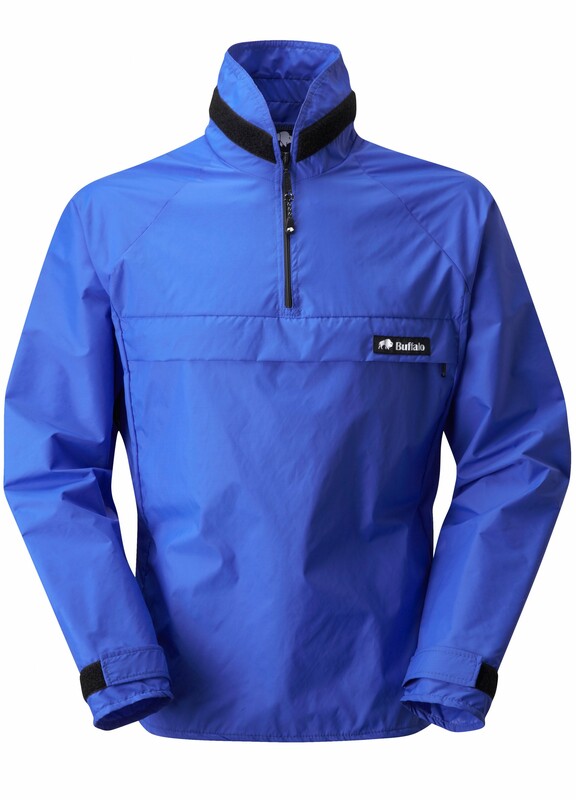 The side zips mean any condensation can easily be managed. After 15 years hard use I’m now using Tenacious Tape to cover up some rips and it is still going strong. A real winner.